Beautiful crafted metal displays that showcase your images beautifully! 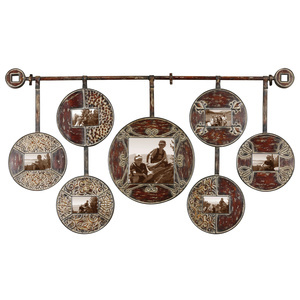 These decor pieces will definitely be a focal point when your friends and family step into the room. 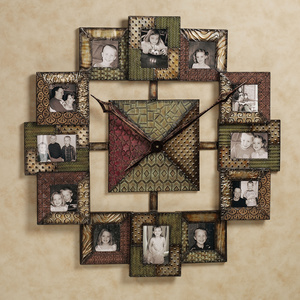 If you are tired of plain old collage frames, then check out "Touch of Class" for these unique displays made of metal. There were several styles of this frame design, these 3 were our favorites! 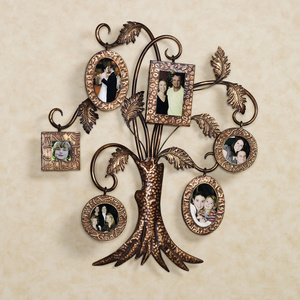 The Family Tree and Photo Wall Clock. So go check them out - let us know what you think?